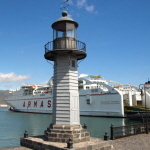 With our Real Tenerife Town & City routes, you no longer need to spend valuable hours searching for a town’s top spots. Our detailed routes include the most popular attractions, parks, plazas, museums, art galleries, restaurants, bars, shopping areas and even toilet stops. 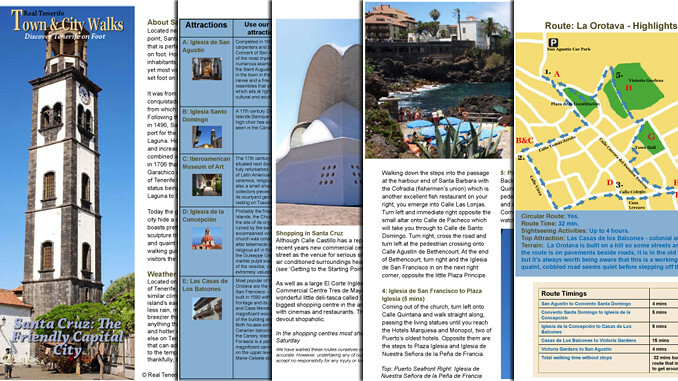 Our unique info guide to the main attractions means that you can even customise your route to suit your preferences. Available in ‘easy to use and use again’ PDF format. 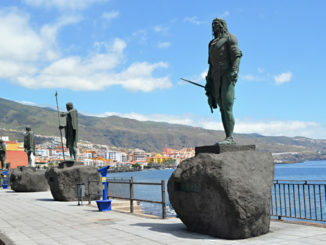 Find out more about Real Tenerife Town & City walks here.